A while ago smartphones won popular attention, and now they are more than conventional cell phones. People are getting used to watching their content anywhere, anytime and on any device. Look around you. When did you last see someone walking with the heads straight? Everyone you see has their heads down with their thumbs tapping on the screens. We text, read books, like friends, comment photos. With the technologies forging ahead, texting and posting photos are about to vanish into thin air. Nowadays we don’t want to miss anything, that is why we are into watching live-streaming. You can visit the Olympic Games while waiting for in the tube, watch the World Cup just at the bus stop or visit Venice Carnival while working out. 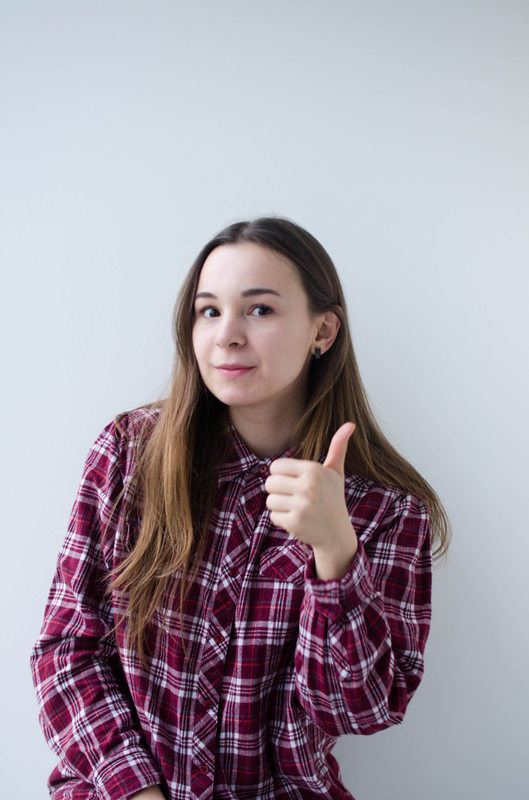 You can attend every event regardless of the location. Along with watching you can broadcast the video – a concert, bungee jumping or become a star of your reality show. Live-streaming video apps ease the process of video sharing in real time. 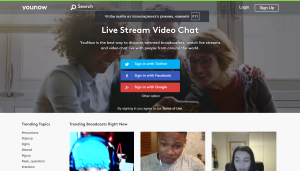 Here is a list of the best live-streaming video apps on the market. Most of them are free, choose one and go live. Facebook Live allows sharing live video with the followers and friends on Facebook. Followers receive notifications once you go live so they can join broadcasting on time. You can interact with your viewers in the real-time mode. They can comment on, pose questions and share emotions. 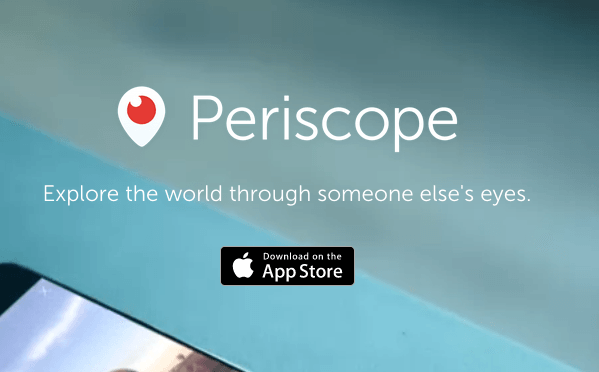 Periscope is a Twitter’s live-streaming app. Once you go live, Periscope will instantly notify your followers. The followers can comment and send you hearts in real time. When your live-streaming is over, you can make it available for replay and those who missed it can watch later. The footage is available for the next 24 hours.You can delete it at any time. Instagram is a well-known mobile and desktop application for photo and video sharing. Facebook, Inc. bought Instagram for $1 billion in cash and stock in April 2012. Not long ago Instagram presented the world a new feature – live-streaming. The followers can write their comments and send you their hearts in real-time once you’re life. You can also turn off the comments if you are not going to give answers during the live-streaming. After the streaming is over you can save the video to your camera roll, otherwise, it will vanish into thin air. You can live stream to your audience from your YouTube channel. Soon YouTube Connect, a mobile app for video streaming in real time, will be available for iOS and Android platforms. 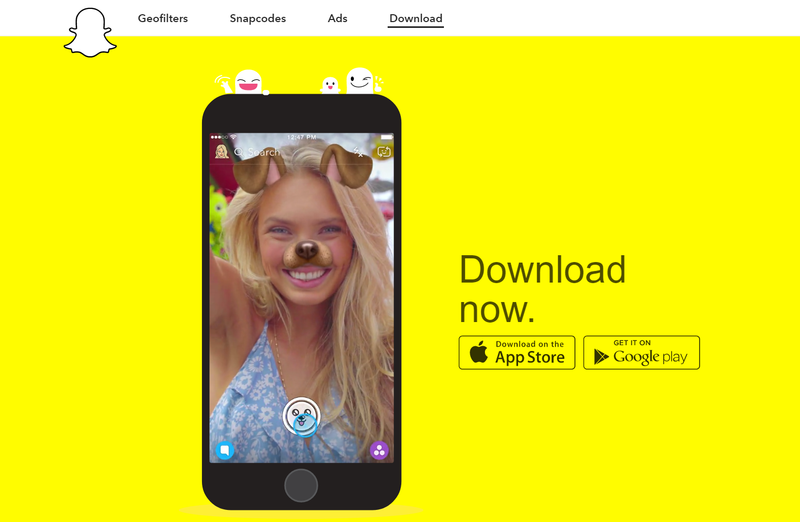 Snapchat Live Stories are available for 24 hours. If you are close to a Live Story location, you can send snaps. Snapchat also supports live chat and live footage functionality. With YouNow, you can broadcast to your community, meet other broadcasters and interact with your audience. YouNow followers can even buy gifts and send them to favorite broadcasters. Stringwire allows easy capturing, sharing and discovering new live videos. Notify your friends and followers. Invite others to watch your stream in real-time. During the streaming, followers can chat to find out what is happening. All streamed video is then automatically stored online for further viewing and sharing. You can work in collaboration with other Stringers and capture the event at different angles at the same time. The app is compatible with DJI Phantom 2 Vision+, the Parrot BeBop & Skycontrollers, and GoPro cameras. You can broadcast via your smartphone. I’m a Blogger at IDAP Group. Writing is my passion, and it’s absolutely true. Nearly all day long I’m crafting how-to guides full of must-use tips. When I’m not writing, I’m running. Be the first to read my articles, follow IDAP on Facebook or Twitter.